Sip. Colour. Smile. 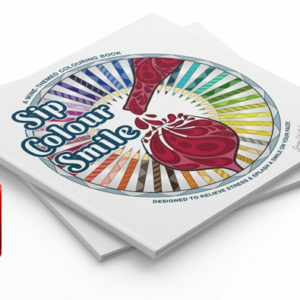 colouring book for grown ups. 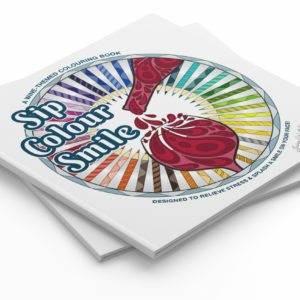 View cart “Sip Colour Smile Paperback” has been added to your cart.